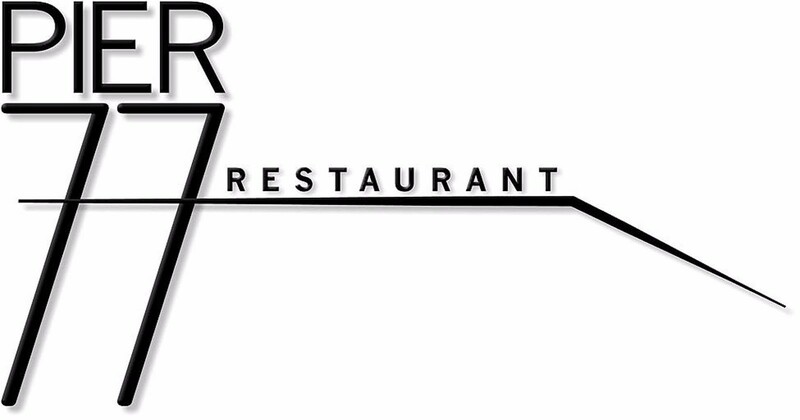 Pier 77 is a lively restaurant in the heart of Kennebunkport. We use the best ingredients and provide a great atmosphere. We offer a Traditional yet creative American cuisine.